Having regular goals is almost always beneficial to your personal interests and even beneficial to other people especially if you have included them in your goals. But you will arrive at some point wherein you will experience some drawbacks and setbacks and one of it is the realization that your goal, in the end, does not provide your life a single benefit. Despite being an inspiration to some people, the tendency with regular goals is that most of these are not attainable no matter how you would work so hard in trying to achieve it. Regular goals are also difficult to measure, which makes it difficult for you to know whether you have made any single progress or not. And during those days when you are feeling lazy, you will tend to put off the tasks you need to do even if it will help you in attaining your goals. The same thing also goes for tasks that have no specific deadline or time frame of when you should be able to attain it—it will also be way too easy for you to feel unmotivated and you would also give up eventually. 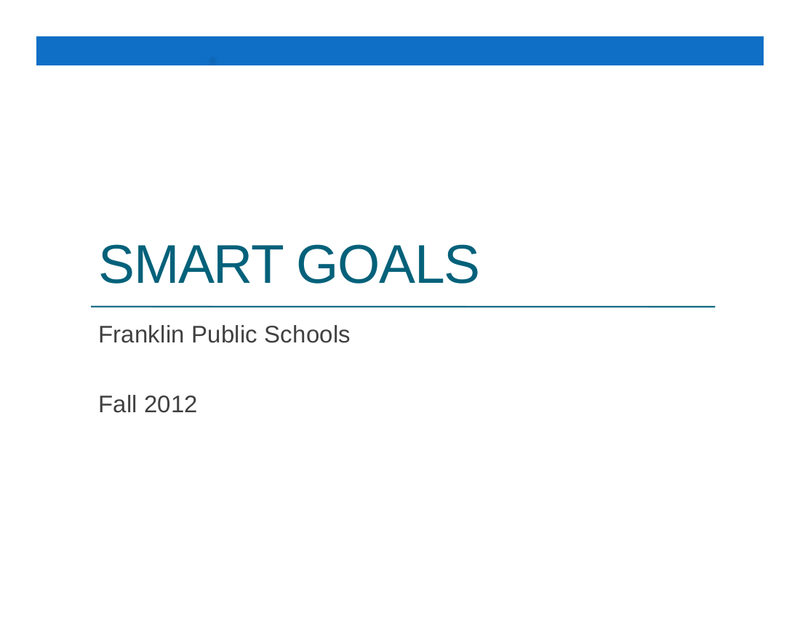 You may also see smart goals. 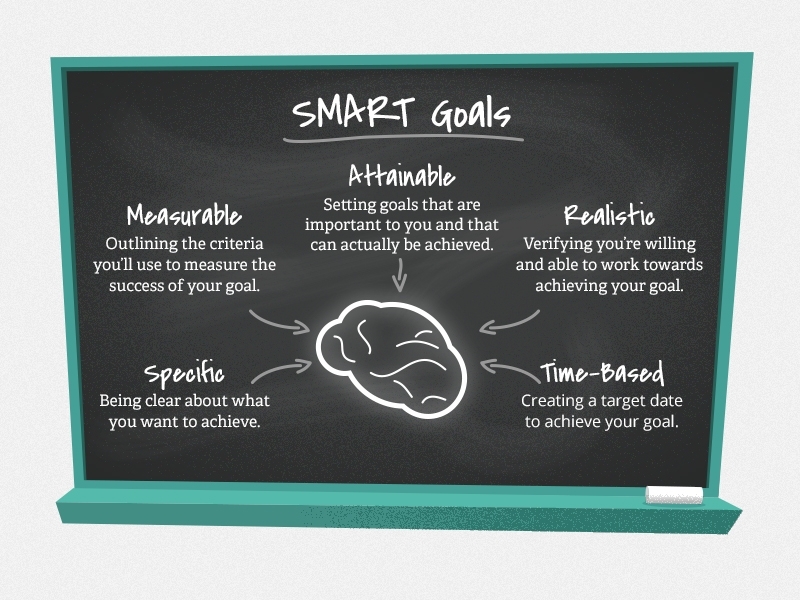 This is where SMART goals should enter in your life. 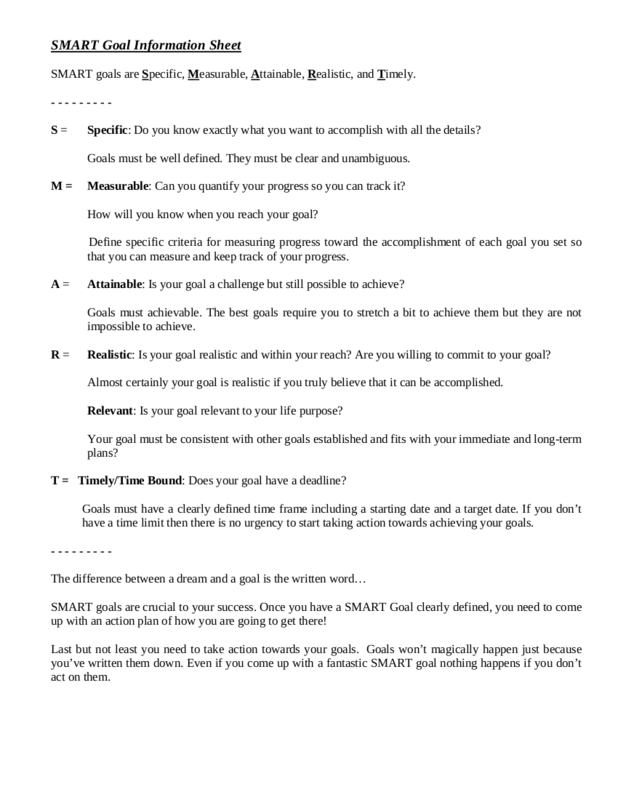 Sure, regular goals are good to have but having SMART goals is life-changing. It turns your regular goals SMARTer, meaning, your regular goals can now be specific, measurable, attainable, relevant, and time-bound. 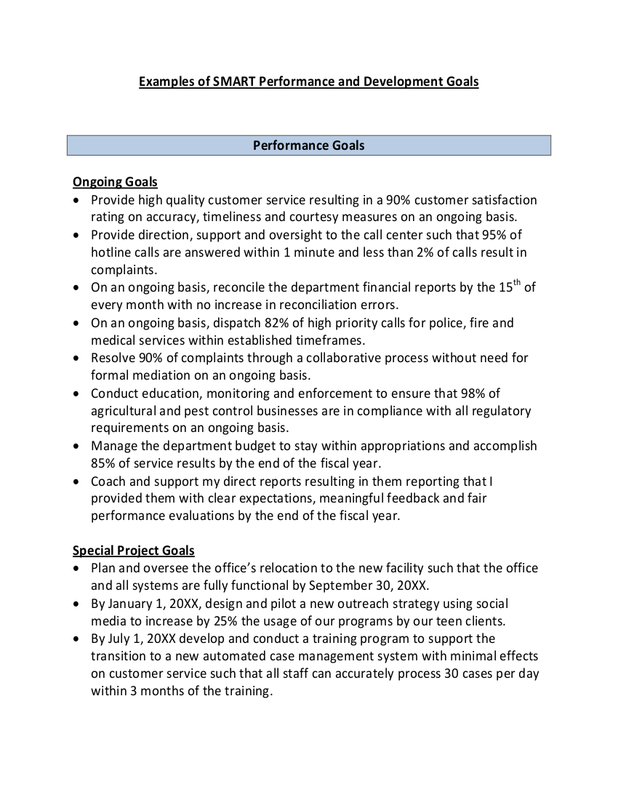 You may also see Organizational Goals Examples. 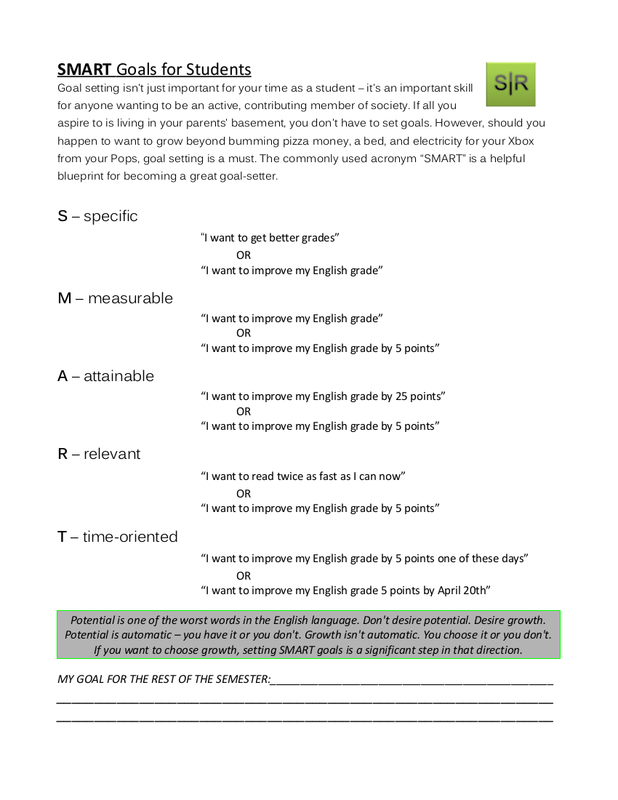 SMART goals differ from your regular goals because these goals have specific criteria and this can be remembered by the acronym SMART, which means specific, measurable, attainable, relevant, and time-bound. Before we dig deeper into what SMART goals are and how to create a set for yourself, you have to know first how to effectively set goals. There is what we call as the goal setting theory. This theory mainly highlights the importance of setting your goals and the probability that those people who have set goals for themselves will most likely be successful compared to those who do not set goals for themselves. 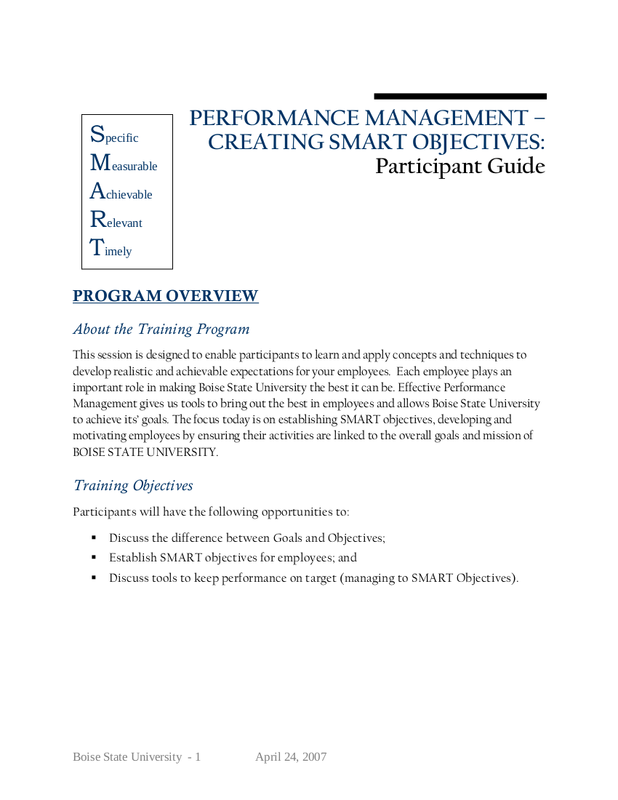 It is important for you to know how important this theory is before dealing with SMART goals because it also provides a basis on how to get the most out of the good goals that you have, as well as in helping you fulfill the principles of SMART goals. You may also see Student Goals to Achieve before Graduating College. Your goals should be as clear as day. If your goals are clear, you can easily understand and comprehend how you will be able to achieve it and know what are the most effective ways on how you will be able to achieve it. You may also see team goals. The best goals out there are not the easy ones. Such goals have a certain level of difficulty that motivates you to push yourself harder just to reach them. If you have set goals that are easy for you to achieve, you will not feel any fulfillment. Relationships, without commitment, are bound to fail and break. Like relationships, setting goals without commitment gives you the chance to quit on your reaching your goals altogether. The lack of commitment even makes the easiest goals difficult to achieve. There is a need for you to know how well or how poor you are progressing toward your goals, and through feedback, you will be able to do so. With this information, you will definitely become more motivated to try and reach all of your goals. 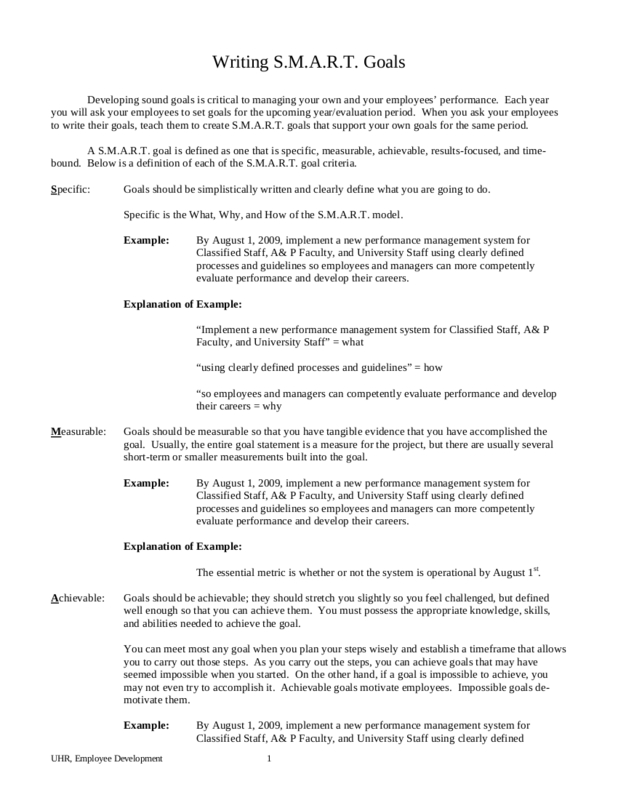 You may also see Mentoring Goals Examples. The complexity of your goals is directly proportional to the number of times you have to give to yourself in order for you to achieve it. While good goals do not necessarily have to be complex, give some consideration and understanding in knowing how complex your goals could get because this also plays an important role when you would already be planning how you will achieve your goals. 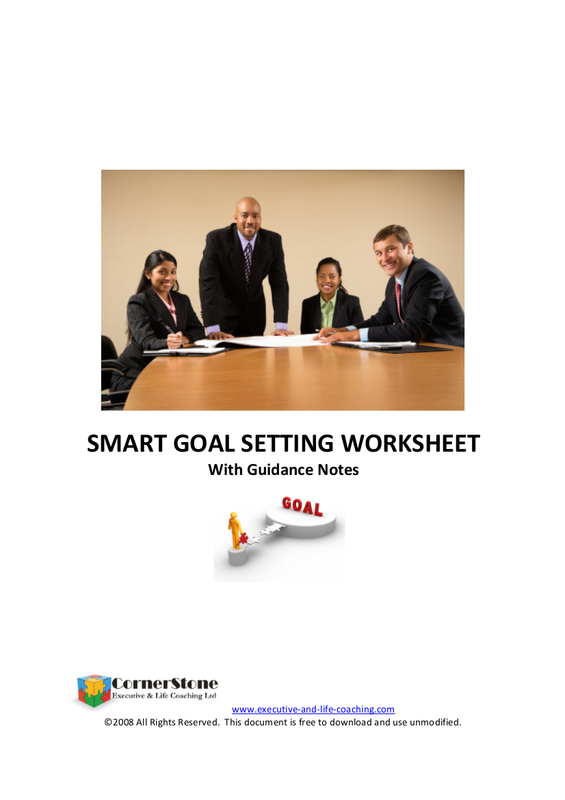 Now that you are already given the idea of how to effectively accomplish goal setting, you can now set SMART goals. Effective goals are not broad, ambiguous, or random. It should be clear, concise, and definite which enables you to easily and clearly focus on. For example, you want to get high grades. Instead of saying, “I want to get high grades,” it will be way better if you say, “I want to get grades that are no less than A.” The latter example is more specific and it gives you an idea of how much effort you should exert. You may also see Young Adult Goals – 20 Goals to Achieve on Your 20’s. No matter how much you try and work hard to reach your goals, it will still be impossible for you to reach it if you do not have a way to measure your progress. It is in tracking your progress that you will be able to know how far or how close you are from reaching your goals and it also allows you to set marks or milestones that you can celebrate as soon as you reach and achieve it and if you do not, it also allows you to reevaluate your actions and efforts and see where things went wrong. Get real and have some time to analyze whether it is wholly difficult for you to reach the goals you have already set. Sure, you can say that anything is not impossible, but at some point, you will realize that the goal is far too difficult for you to reach and eventually, you will already feel like giving up. Do not fall into the trap of creating goals that are wholly impossible, instead, set challenging but achievable or attainable goals. When setting a goal, make sure that you have already envisioned yourself achieving it and that the path toward achieving it is bright as day and that all there is left for you to do is to just keep progressing until you will finally be able to reach it. Have you ever had nonsensical goals or goals that you merely copied from other people either because you are jealous or because you just want to spite them? Get rid of such goals and aim for something that is more relevant to your life. You may also see 8 Examples of Job Goals. Is trying to reach this goal worth my precious time? Will this goal benefit not just my life but also the lives of my beloved ones? Is this goal aligned to at some degree with the other goals that I have? By asking yourself these questions, it will shed a light on knowing whether the goals you have set are relevant or not. Have you ever been given a task wherein you were not given a specific deadline of when you should be able to finish it which gives the feeling of always wanting to put it off later, tomorrow, or next weekend? It goes the same for goals that are not time-bound. Great goals have a target time of when you should be able to achieve it. For example, you want to read a lot of books for the year. It will be proper to say, “I want to read one book for each of the twelve months within the year.” By setting a time, which is the year, you will definitely succeed because you have a target date set in your mind in order for you to reach such a goal. 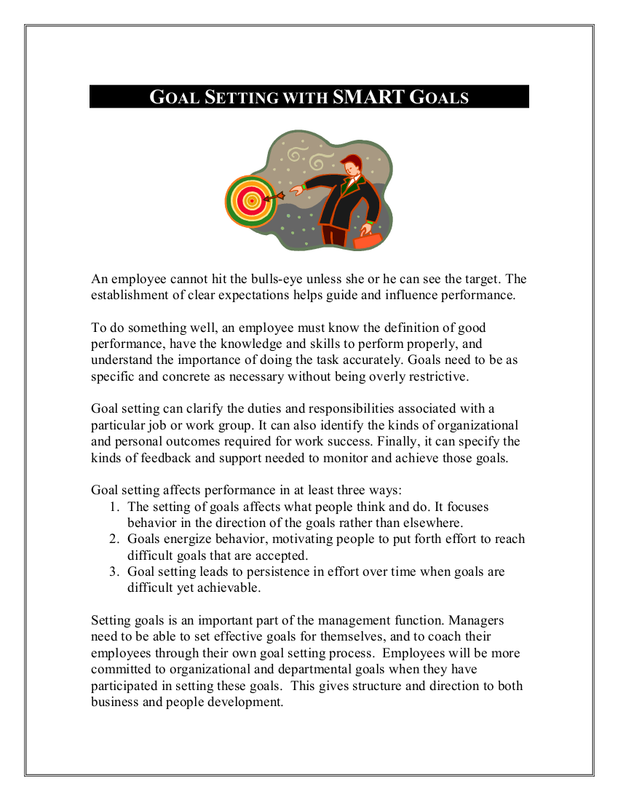 When creating smart goals, consider writing down each of the criteria (Specific, Measurable, Attainable, Relevant, and Time-bound) so that you will be able to know how your current regular or standard goal will be altered and fit to each of the component. 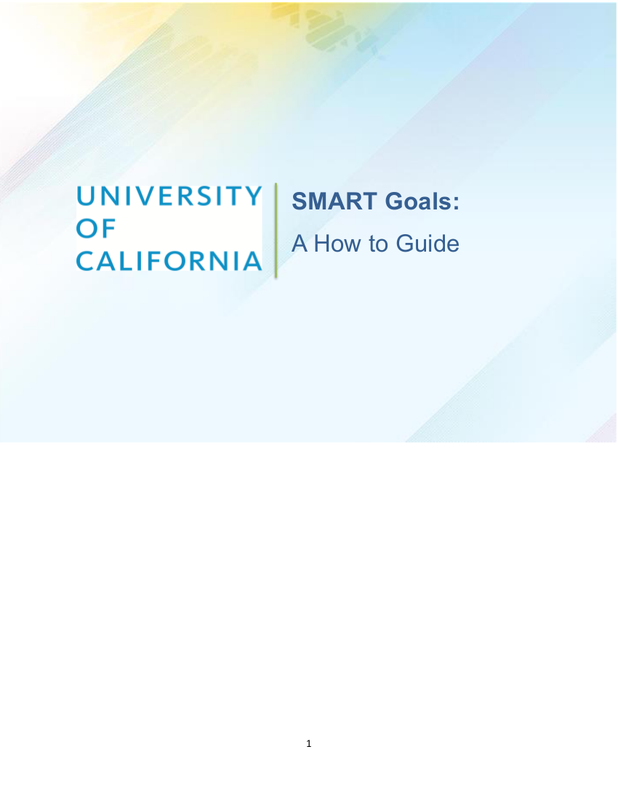 Once your standard goals would already fit into each of the components of the SMART goal, you will soon realize that it will be beneficial for you rather than just setting ordinary standard goals. You may also want to know some ways of setting your short-term and long-term goals.